We recently visited Cornwall on a large family holiday, and after an extensive search we settled on Clipper House in Looe. Looe is a beautiful little fishing town in south-east Cornwall with the River Looe running through the centre. Clipper House is located on the hill above Looe with one large house and two apartments. The views from the house are breathtaking and even in February you could be forgiven for thinking you were somewhere along the Mediterranean. The house itself is incredible and between the house and apartments it sleeps 33. There is a large lounge with panoramic views of the harbour and out to sea, a games room with a pool table and darts, a dining room with a bar area and an industrial kitchen. On arrival we were welcomed with fruit, scones, tea, and coffee and the people who manage it even offered to take delivery of our online shop. You can easily walk down the hill into Looe from the House and the walk back up is great work out. 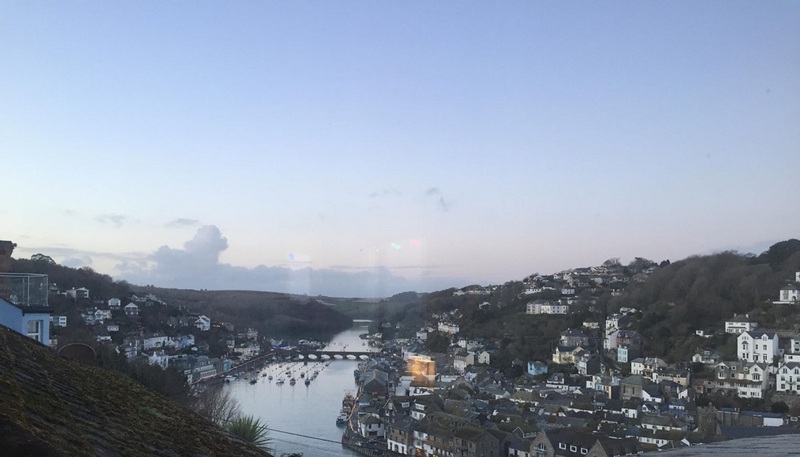 There are plenty of pubs and restaurants in Looe to visit while you’re there. We had such a great time we’re considering making it an annual tradition.